HE al-Kaabi: QP is offering tailored LNG supply structures and commercial terms in an evolving global LNG environment. 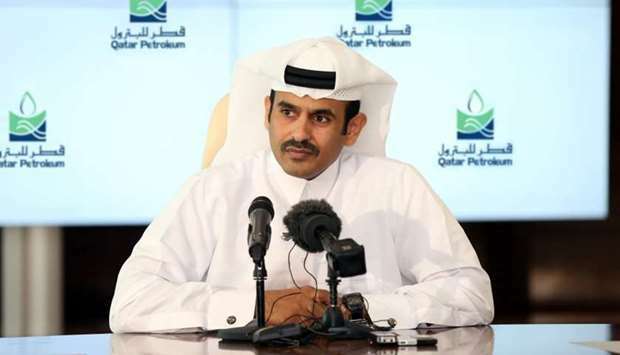 Qatar Petroleum announced Sunday that Ocean LNG will be responsible for the "offtake and marketing" of all LNG volumes to be produced and exported from the Golden Pass LNG Export Project located in Sabine Pass, Texas, US. 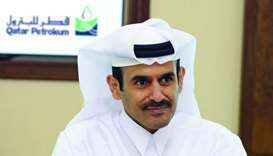 Ocean LNG is an international joint venture marketing company, owned by affiliates of QP (70%) and ExxonMobil (30%). Earlier this year, Ocean LNG entered into a binding LNG sales and purchase agreement with Golden Pass Products LLC to purchase and offtake all the LNG volumes to be produced by Golden Pass LNG. Since its establishment, Ocean LNG has been active mainly in South America and Europe. Following a successful Final Investment Decision (FID) of Golden Pass LNG on February 5, 2019, Ocean LNG will now focus its efforts on marketing its US LNG volumes in the Asia Pacific region through further extensive engagements. It will also expand its relations and networks with both established customers as well as emerging and prospective LNG buyers, while at the same time maintaining a strong footprint across South America and Europe. Ocean LNG will be prominently featured for the first time as part of the QP pavilion at the upcoming global industry event, LNG 19, which will be held in Shanghai from April 1–5. Golden Pass LNG is situated in a prime location with well-established connectivity to extensive natural gas resources in the US, and has shipping access to both the Atlantic and Pacific basin markets. Golden Pass LNG, which received all necessary regulatory approvals for the export of LNG from the US Federal Energy Regulatory Commission and the US Department of Energy, was sanctioned in early February of this year by its shareholders, and construction activities at its site are expected to commence imminently.